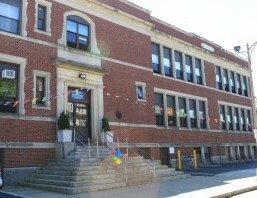 Holy Family-Holy Name School follows the decision of the New Bedford Public School System. School cancellations/delayed openings/early dismissals are announced through Renweb Parent Alert (phone call), on the HFHN website and on local radio and television stations (WFHN, WBSM, WNBH or Channel 12 TV for example). Please do not call the school, the Principal or the teachers. Renweb Parent Alert uses the contact information listed by parents through their Renweb accounts. Please be sure to designate the phone numbers you wish to be reached at through Renweb (Go to Family Info – Parent Alert Preference). Get directions to 91 Summer St.